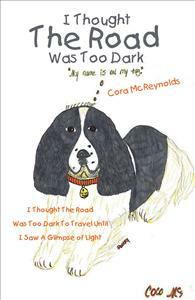 My whole idea of writing this book of poems, was to take the reader on a journey. There are color drawings to help the reader captivate the moment. For those looking for love, to help them find it. And for those that have been hurt by love, to help them to heal.